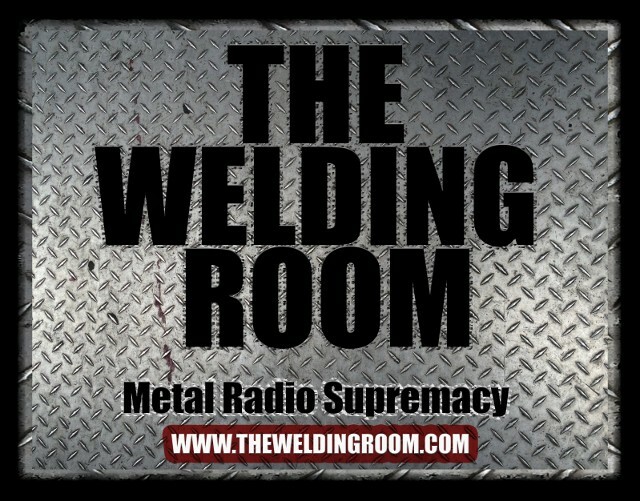 You’ve heard the new tracks from critically-acclaimed Southern hard-rock quintet KYLESA on The Welding Room. And now their new Season of Mist record, Ultraviolet is available in North America. The album is streaming now, here. In support of the new record, the band began the Ultraviolet Summer 2013 Tour with support from BLOOD CEREMONY, WHITE HILLS, and LAZER/WULF. A full list of dates can be found below. Ultraviolet pre-orders available as jewel case CD, digipack and different limited edition LPs (both single and double LP versions) via the Season of Mist’s E-Shop. One of the most anticipated hard rock releases of 2013, and the follow-up to their critically-acclaimed album Spiral Shadow, KYLESA released Ultraviolet on May 28. The Savannah-based quintet recorded the album at The Jam Room in Columbia, SC. KYLESA guitarist/songwriter, and sought-after producer, Phillip Cope (BARONESS, BLACK TUSK) once again oversaw production. This entry was posted in METAL and tagged Gainesville Florida, Iowa City, KYLESA, Savannah, Savannah Georgia, Season Of Mist, St. Louis, Ultraviolet. Bookmark the permalink.